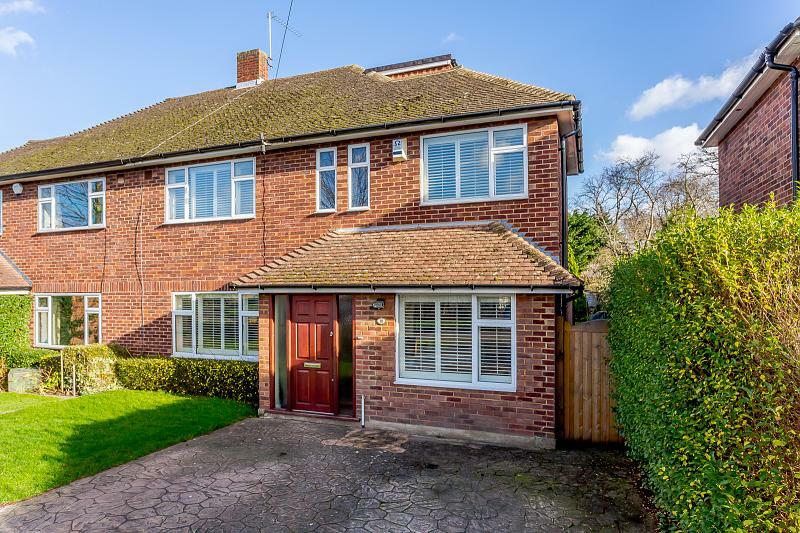 This is a fantastic opportunity to buy a long term family home which comes to the market for the first time in thirty years, having been sympathetically extended and refurbished by our clients, the house is presented in immaculate condition and offers fabulous proportions throughout. 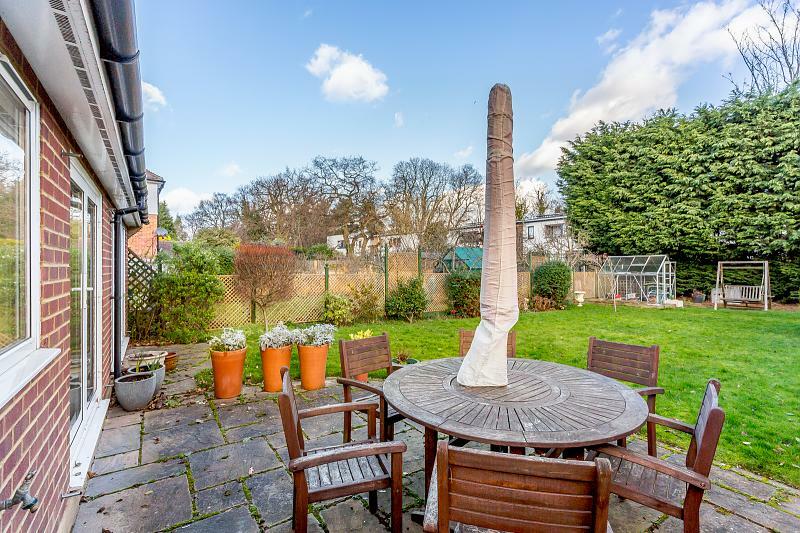 Just a few moments walk from Thames Ditton station and in the heart of the local schooling, this is the perfect location to bring up a young family, set on a quiet road, and to be able to commute into Waterloo. 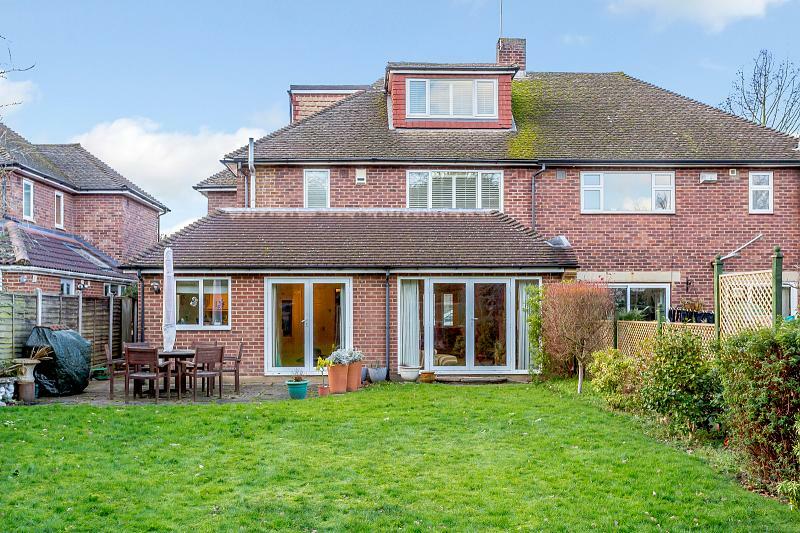 We expect keen and early interest and your early viewing is highly recommended to avoid disappointment.You enter the house into an extended porch area, which leads you to the light and open hallway with its solid oak flooring, immediately displaying the high quality of this house. What is evident throughout the ground floor is that the living accommodation is extremely flexible, with what is currently being used as an office with a range of fitted units, found on your right hand side and two fabulous living rooms on the left. 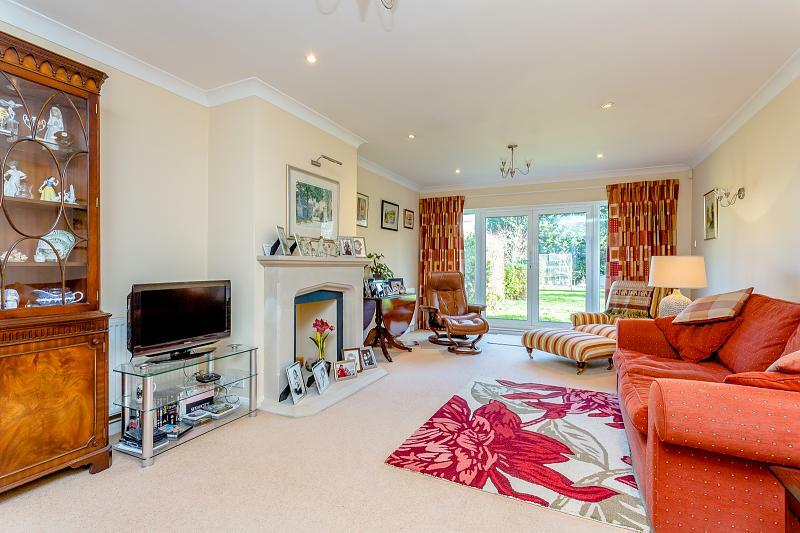 The front living room is a cosy room with an open working fireplace connected by double glass doors to the principal living room which overlooks and has access to the rear garden. With these three separate living spaces this house will suit the needs of almost any family. The kitchen has been extended to form the modern kitchen and dining area, which is perfect for young families and entertaining. 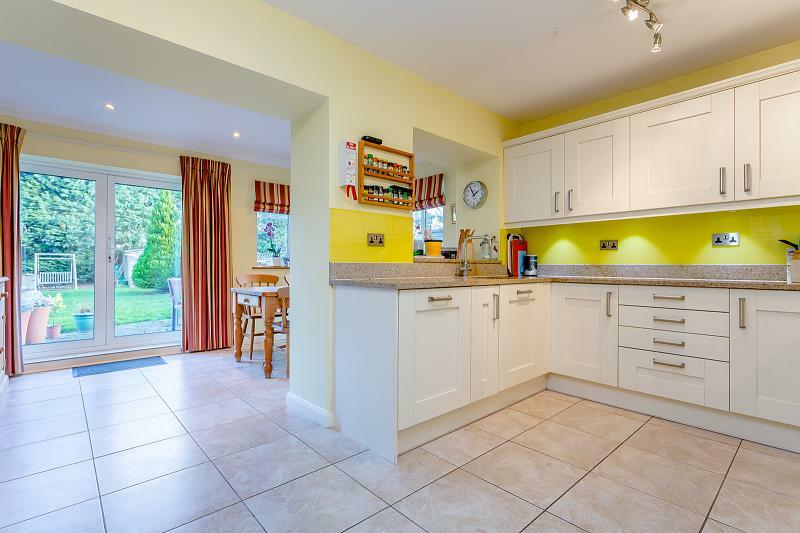 The kitchen is well equipped with integrated Neff appliances, granite work tops and a tiled floor which extends to the patio doors leading you to the rear garden. There is also a utility space and a stylish recently fitted downstairs cloakroom. On to the first floor the bedroom accommodation has been well designed with four double bedrooms. Bedroom four to the front and large double bedroom two share the use of the comprehensive family bathroom, which has a bath with overhead shower and is fully tiled throughout. The master bedroom, found to the front of the house, is a large double bedroom with a range of fitted cupboards and a newly fitted en suite shower room. On to the second floor there is a fabulous loft conversion with full head height making for a large fourth double bedroom with views over the rear garden and extra eaves storage, this is the perfect spot for a teenage hideaway. Throughout the house on the ground and first floors each reception room and bedroom is fitted with modern high quality shutters, allowing the light to flood in whilst offering all the privacy you could need.